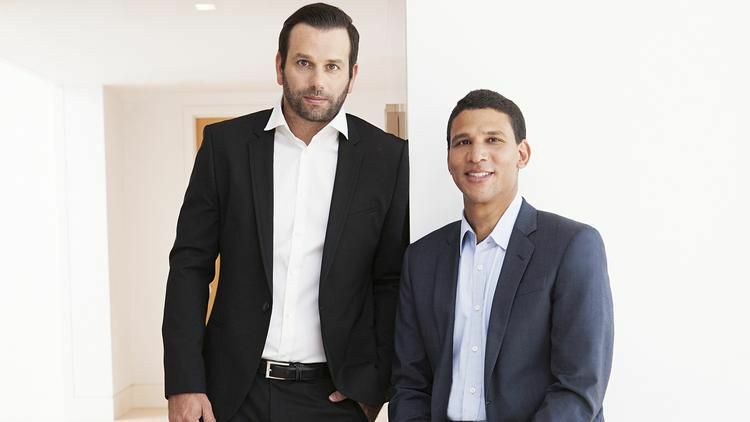 Compass, $75 million: The New York City-based real estate listings startup received a Series D investment from Wellington Management Company LLP. This brings the total amount of venture capital it raised to $210 million. It was last infused with a $60 million Series C round led by Institutional Venture Partners (IVP). The company, formerly known as Urban Compass, is now a "unicorn," meaning its valuation exceeds $1 billion. Zeta Interactive, $45 million: The New York-based company has secured new funding on the heels of its latest M&A deal. Existing investors FS Investments and GSO Capital Partners LP (the global credit investment platform of Blackstone) returned, along with Cerberus and PNC Bank are Zeta's latest backers. The newly raised capital comes on the heels of Zeta's purchasing of Acxiom Impact, Acxiom Corp.'s (NASDAQ: AXCM) email services unit. Zillion Group, $28 million: The Norwalk, Connecticut-based provider of digital health engagement solutions, raised Series C funding led by TwinFocus Capital Partners. As part of the financing, TwinFocus' co-founder and managing partner Paul Karger will join Zillion's board of directors. Behalf, $27 million: The Flatiron district-based commercial payment platform for small businesses has raised Series C funding. Viola Growth led the effort, and was joined by return backers Sequoia Capital, Spark Capital, MissionOG, and Vintage. Behalf last raised a $119 million Series B round. CEO Benjy Feinberg started the company in Tel Aviv, where he had backing from Sequoia and Spark, before moving it to New York. Velocity, $22.5 million: The booking platform for dining experiences secured a Series B funding round. This follows an initial $12 million Series A round secured in 2015. DIG Investments led the effort. Other participants in the round include "high-profile hospitality names" including Starwood Hotel Group founder Barry Sternlicht and concierge company John Paul. Helix Sleep, $7.35 million: Double J Capital led the funding round for Manhattan-based Helix Sleep, a mattress retailer that sells products directly to consumers online and in its showroom. Simon Venture Group, Western Technology Investments, Great Oaks VC and various other individual angels also joined the round. Jordan Hitch, of Double J Capital, is set to join the company as a board member. Genvid Technologies Inc., $1.5 million: The New York-based provider of tools for developers to use in e-sports broadcasts, has raised seed funding from March Capital Partners and OCA Ventures. March's managing director Gregory Milken will join the company's board. The company is currently building "cutting-edge tools" for developers. NOHMs Technologies Inc., NA: The New York-based company raised an undisclosed amount of Series B venture capital financing to commercialize non-flammable electric vehicle (EV) battery technology. Phoenix Venture Partners II LP led the round with Solvay, New York State Innovation Venture Capital Fund, and angel investors.